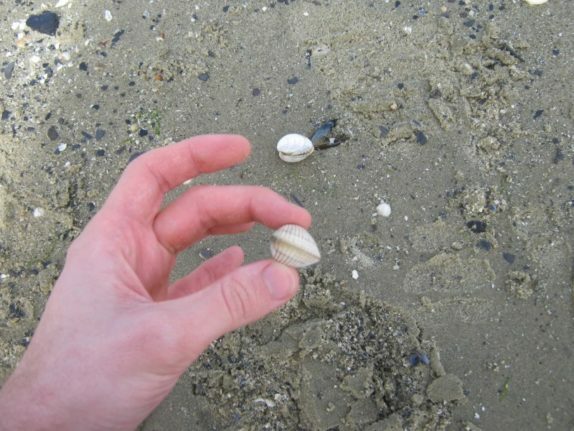 If you go out to harvest wild oysters, you’re likely to find mussels and cockles too. Cockles are very rich in iron, which is great if your diet happens to be iron deficient. If you already eat a lot of red meat, don’t bother eating cockles, you’re getting enough iron already. I have many reasons to gather oysters. I enjoy the taste of oysters, especially with a bit of lemon juice. However, I don’t enjoy spending a lot of money on food if it’s not necessary. Gathering your own food is of course also lots of fun! Finally, oysters are very healthy. If you’re looking for a good source of vitamin B12, Taurine and Zinc, look no further. Oysters are the richest dietary source of Zinc you can find. Zinc is important for healthy skin, but it’s also important for our reproductive health. That’s probably where oysters got their reputation. 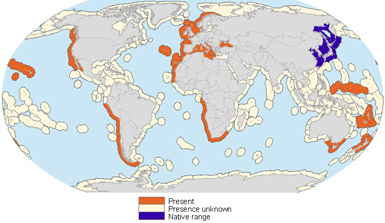 In Europe, the native oyster generally survives in deeper parts of the sea, while the invasive pacific oyster dominates the shoreline. 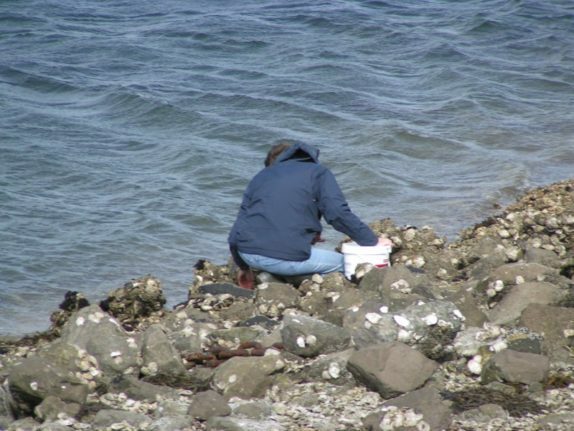 As a result, you generally don’t really have to fear gathering rare oysters rather than the widespread pacific oyster. 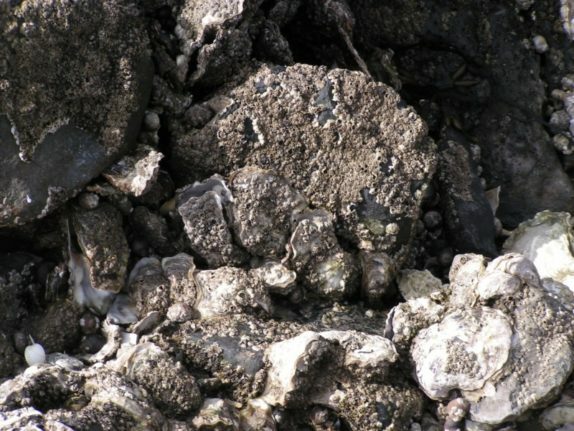 Instead, because the pacific oyster eats spawn of the native oyster, it can be beneficial for the native ones if people eat the invasive ones. Before you go out to gather wild oysters, you first have to prepare yourself. The ideal time to gather oysters is during the winter, when they’ve built up a nice layer of fat. I generally don’t gather oysters in the summer, they don’t taste nice then as they’re busy spawning. 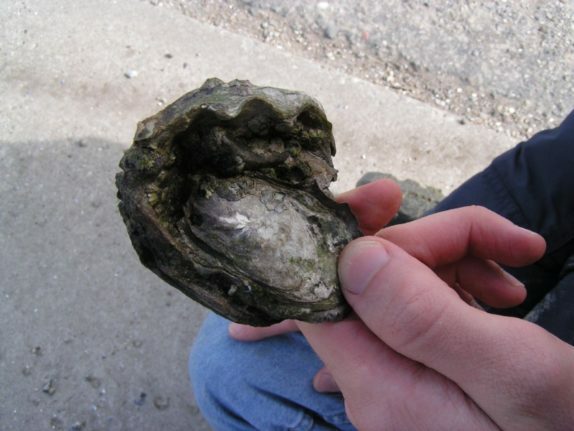 To start with, you have to find out what the law says about gathering oysters where you live. In most places, the government has no problem with people gathering oysters if you don’t gather so many of them that it starts to look like commercial use. Second, you have to figure out where they grow. 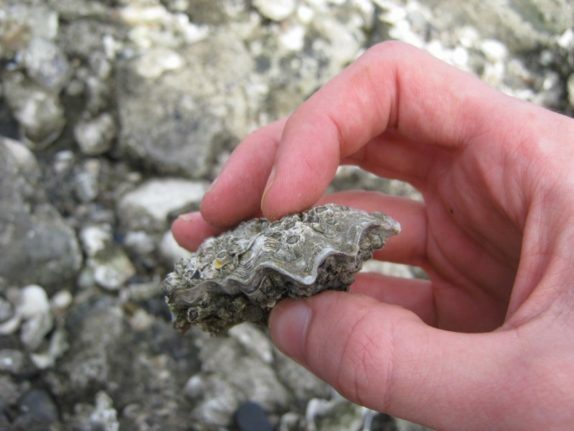 If you live near a big intertidal zone, you may have some oyster reefs growing there. There are many different ways of finding out, the Internet is of great assistance. 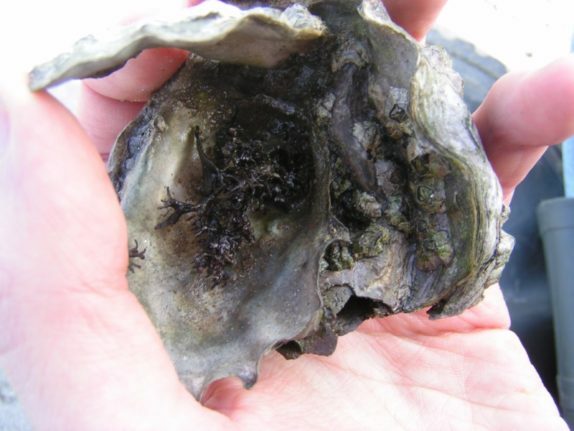 If you’ve found a place to harvest oysters, check two things: Check the news to see if there are any dangerous algae that were recently spotted. This is rarely a problem, especially outside of the summer months, but it doesn’t hurt to check. The second thing to remember is that you need to figure out the tide! You will want to plan your journey so that you arrive 30 to 60 minutes before the tide reaches its lowest point. Two big rubber boots, as you’ll probably want to check out oysters in the water too. An oyster knife, that allows you to easily open the oysters. A five gallon bucket, to store the oysters in. A bit of lemon juice. An oyster can taste fine on its own, but with just one or two drops of lemon juice, they’ll taste even better. A towel. When you open an oyster, you’ll want to protect the hand that holds the oyster in case your oyster knife slips. The actual gathering part isn’t very difficult. 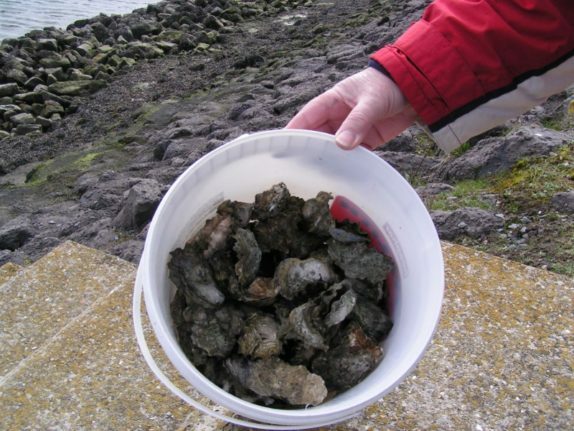 You don’t have to look far to find good oysters on an oyster reef, although you’ll find that many of the oysters you gather might be empty shells, so always make sure to check them before dropping them into your bucket. That looks like a tasty oyster, don’t you think? Well you’d be mistaken, except for some growing seaweed, this oyster was empty! That’s not a full bucket, but keep in mind I have to finish these oysters all by myself. Stored in the refrigerator, they will last about two weeks before I no longer dare to risk eating them. After one week, I tend to prefer eating them boiled rather than raw. At first, opening an oyster will be rather difficult for you, but you’ll get better at it as you go along. If you find yourself struggling too much with opening oysters, here’s a suggestion you should consider: When you buy or gather oysters, get smaller ones! The smaller ones tend to be easier to open than bigger oysters. If you do have big oysters you’re struggling to open, you can heat them. In my own experience, the bigger oysters are better off being boiled than being swallowed raw. You can generally prepare them like you would prepare mussels. They taste similar to mussels, but better. Either way, before you go about opening your oysters, I would recommend thoroughly washing them, especially wild oysters you harvested yourself. You should eat them right away when you’ve washed them, don’t wash them before you store them. If you have any other questions, feel free to ask them in the comments.